Running a business takes a lot of work. Not only do you have to take care of your business operations, but maintenance is a concern too. We can help you accomplish your goals by handling your printer concerns with Lexmark printer repair Atlanta has to offer. 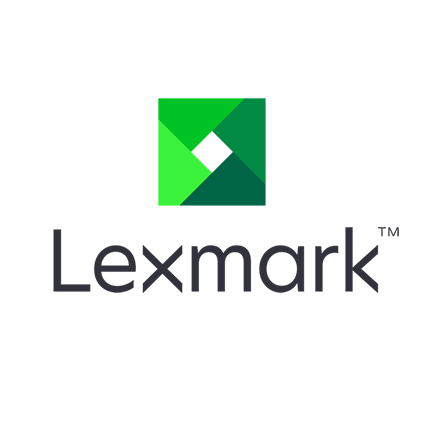 Lexmark is a reliable and dependable printer brand. They create printers with many advanced features at an affordable price. Our professionals love the ease of using Lexmark’s software because it’s intuitive and easy to customize. We offer support for a wide range of Lexmark models including repairs and warranty on the equipment. Our technicians have training and documentation, along with support, from Lexmark to fix problems when they arise. We have a plethora of tools that make us qualified to be your repair specialists so we can get your printer back up and running in optimal condition. We have full faith in Lexmark’s quality of printers, but all electronics are susceptible to failure at some point. We have partnerships with many organizations on both a local and nationwide basis to ensure you get your problem fixed sooner rather than later. It also frees up Lexmark to create reliable devices while we focus on repairing them when failure happens. Our company offers a variety of flexible plans to provide service to your organization that fits into your budget. We offer repair services both at our facility and on your job site. Our fees for parts and labor are affordable and can aid in ensuring that you fix your printer instead of paying to completely replace it. Contact us at 800-537-0669 or solutions@reach-technologies.com now for your Atlanta Lexmark Printer Repair & Service.